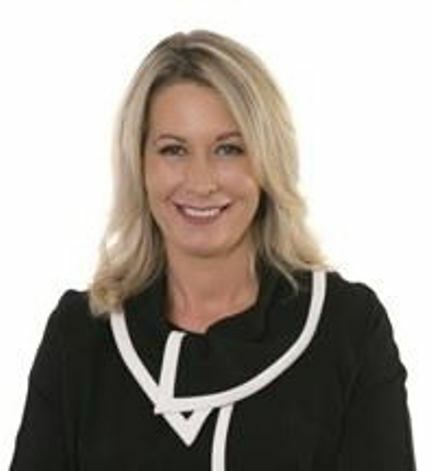 Juliette embarked upon her real estate career in 2006, listing and selling properties in the aggressive and forward thinking market of Auckland’s North Shore. She achieved impressive sales results, earning many local & national industry awards. This background in buying and selling in competitive markets has given Juliette an invaluable understanding of how stressful – yet rewarding – your real estate experience can be, drawing upon her extensive industry insights and personal expertise to guide and support you throughout the entire process. With Juliette’s innovative approach in renovating and staging homes, she is a rare “all-rounder” in real estate. 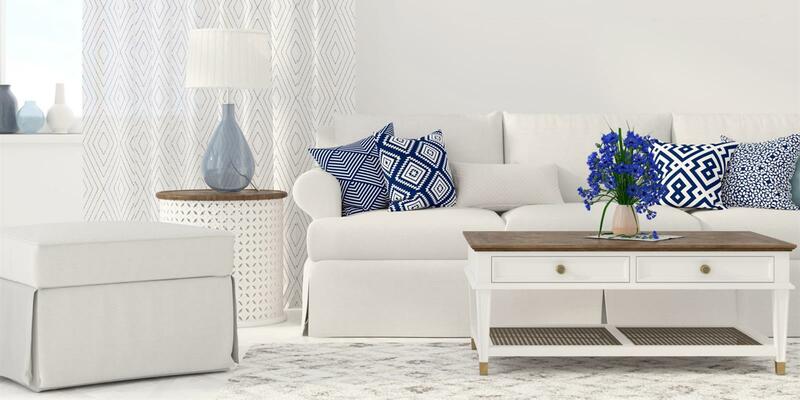 Her proven flair for interior design means she can assist you in maximizing the appeal and presentation of your home prior to going to market. Backed by an impressive record of results for both vendors and purchasers, Juliette is committed to providing you with superior service and exceptional results. If you’re seeking a professional and personable agent to help you move to the next chapter in your life – get in touch with Juliette today.